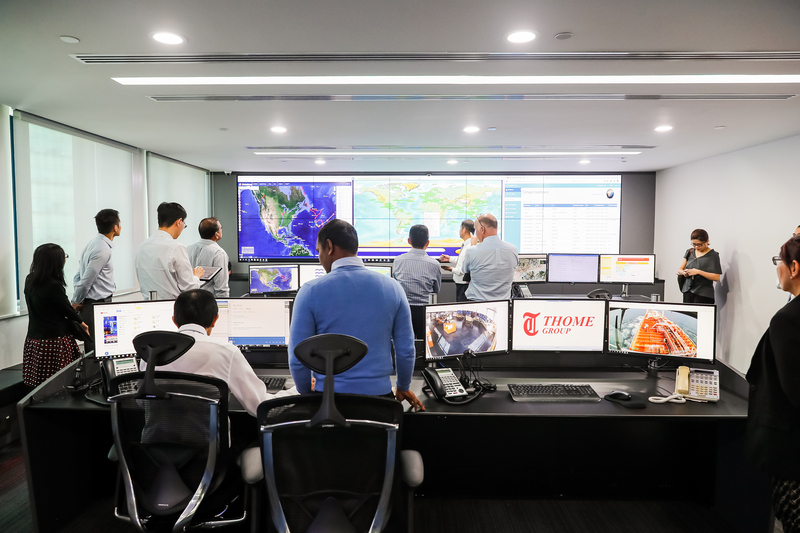 The Thome Group has opened a modern operations hub at its offices in Singapore to enhance the quality of its ship management services and reaction times to emergency responses. 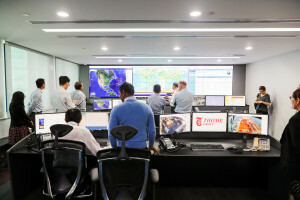 The state-of-the-art facilities enables situational awareness for both duty-personnel and Thome’s crisis teams, providing high tech systems allowing remote tracking of individual ships in the fleet, passage planning, security risk assessment, weather routing, video conferencing, integrated vessel management system (NAU) implementation, and individual on-board CCTV remote monitoring by the hub. 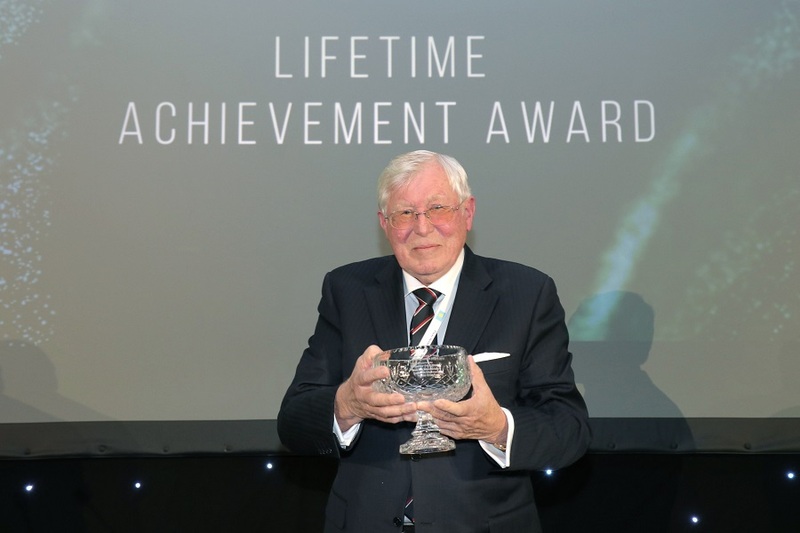 “The Operations Hub means that we now have an even closer control of our managed fleet, offering our clients up to date information and even greater improvements in our ship management services. The monitoring capabilities provided by the hub will enable us to direct our managed fleet more efficiently saving time and improving our operational efficiency,” said Claes Eek Thorstensen, President and CCO of the Thome Group. 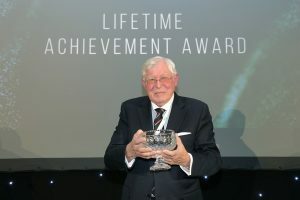 “Furthermore, in times of emergency we can react much more quickly and get faster and more accurate information about the situation in real time, allowing our crisis teams to make informed decisions on how to resolve any issues,” he continued. Hill Dickinson is pleased to announce that Captain Joe Quain, formerly of Bentleys Stokes and Lowless, will be joining the firm as a partner in the Singapore office with effect from 1 September 2015 bringing the firm’s strength of Master Mariner lawyers to six in total.